Mark and Claire are graduate students studying canine brain function. By means of a multitude of micro-electrodes inserted into a dog's cerebral cortex they are able to both record electrical signals at points in the brain and also stimulate the brain at those points. Unintentionally, the radio transceiver frequency connecting the dogs to the laboratory apparatus is the same for all dogs. This, in effect, creates a 'super-dog': a pack of dogs that act as one and displays a cumulative intelligence. The story is told through the eyes of Mark, Claire, and Conradin, a summer research assistant who will be entering the university in the fall, and also through the eyes of an extremist animal rights advocate. 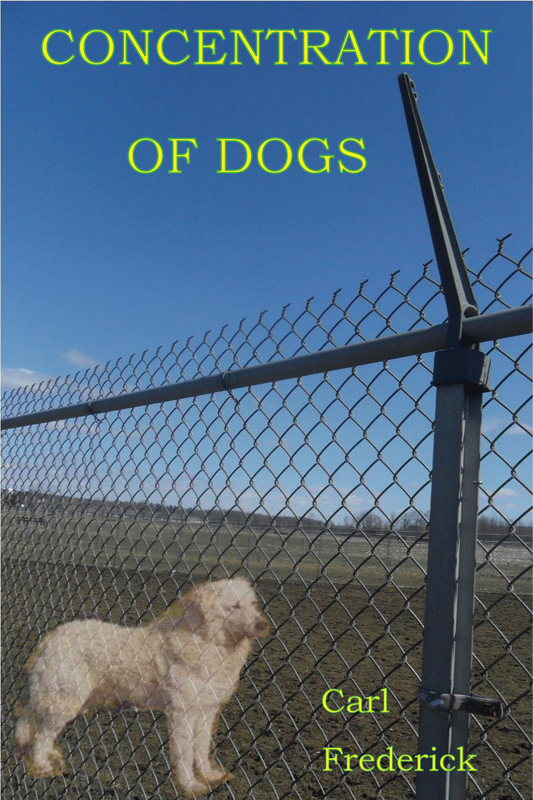 Further, some of the story is told from the points of view of two dogs, one good and the other not—both in a struggle for the 'soul' of the pack. 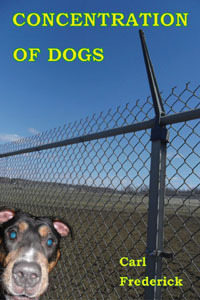 In the novel, there are both good and bad people, as well as good and bad dogs. Both people and dogs are responsible for death, havoc, and distruction. I've chosen the good dogs to be a Greyhound and a Kuvasz. The bad dog is a Pit Bull. Though in its natural state the Pit Bull is actually a sweet dog, it readily takes on some of the characteristics of its owner. So if you have a violent owner, you can get a violent dog. The Kuvasz resembles a Great Pyrenees. It is a large, white, rough-coated dog bred to protect sheep against wolves. They are independent, catlike, courageous, loyal, and very protective. This novel started life as a novella of the same name which appeared in Baen's Universe. It was well-received and, as it had a somewhat ambiguous ending, felt as if it should be expanded into a novel. I wrote it, then mined the result for yet another shorter work—this time a short story, 'Yearning for the White Avenger' which appeared in Analog Magazine. The title is a touch ambiguous as well—intentionally so as both meanings of 'concentration' appertain.